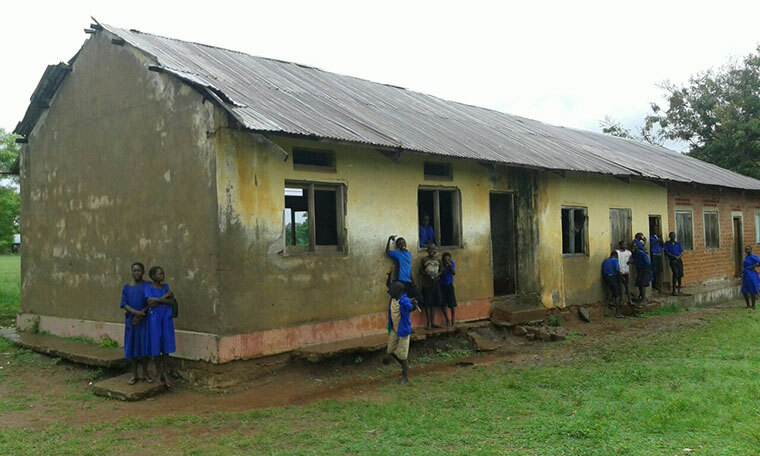 LIRA – At least five public primary schools in Lira Municipality, whose structures are dilapidated, will be renovated. They are Lango College, Ambalal, Starch Factory, Ireda and Ojwina primary schools. The deputy town clerk of Lira Municipality, Mr Patrick Ogweng, said the municipality received a special grant amounting to over Shs500m from the World Bank to renovate the schools. “For five years, we shall be creating a fundamental change at the schools,” he said. Mr Fred Okune, the Lira municipal assistant engineer said the first phase of the five-year project will be implemented within three months. “In three month, these schools are expected to begin shining with some getting fully furnished classrooms,” he said. The headteacher noted that students studying in the dilapidated structures are disadvantaged from getting a quality education. “These students come mainly from low income and rural families to attend poorly equipped schools,” he added. Lira municipal mayor, Mr Mike Ogwang Olwa, said the project came as a blessing to save the schools that were already dilapidated.